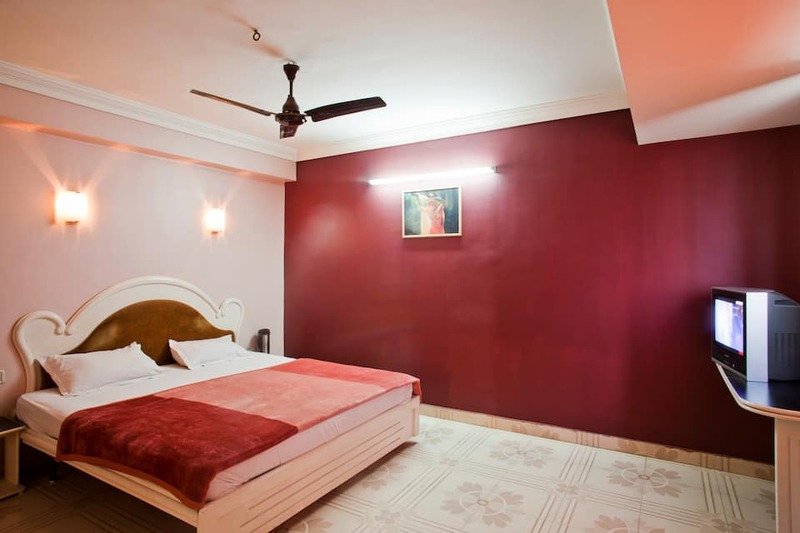 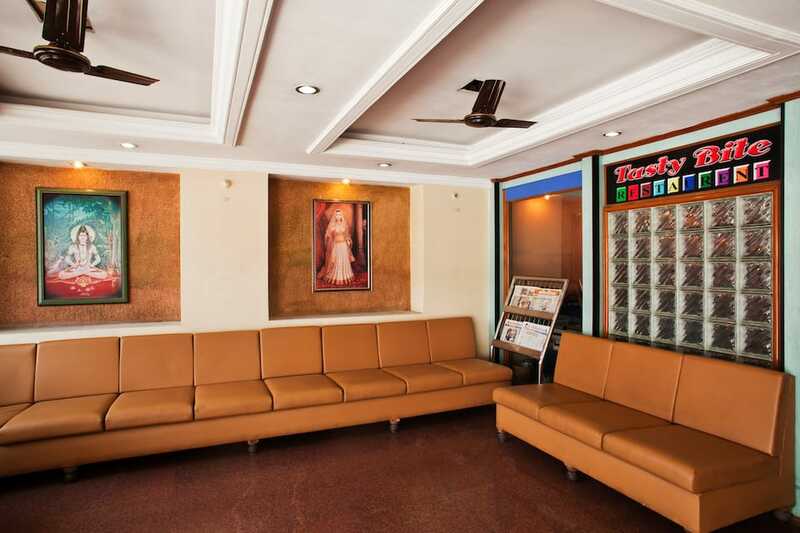 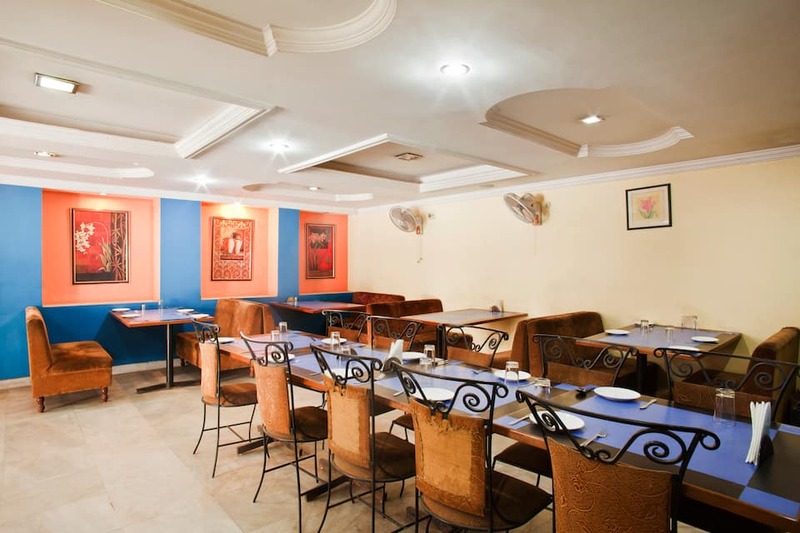 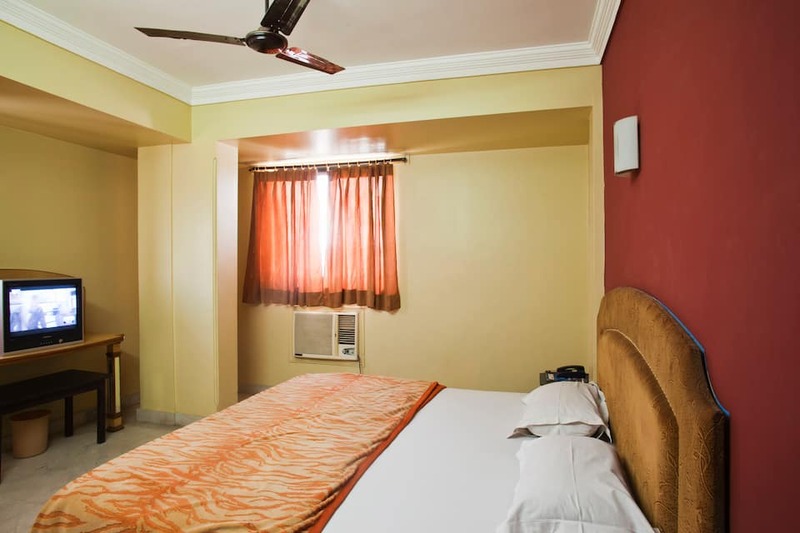 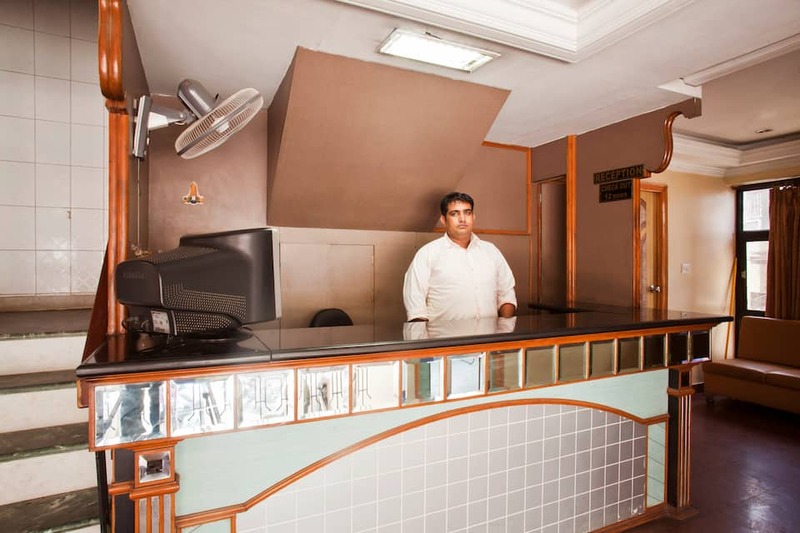 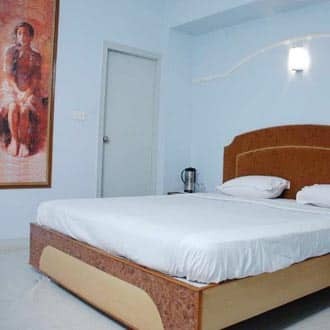 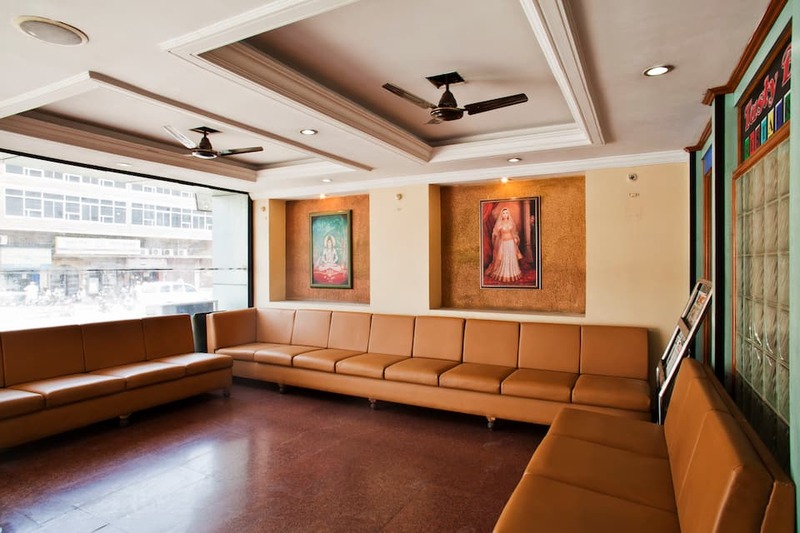 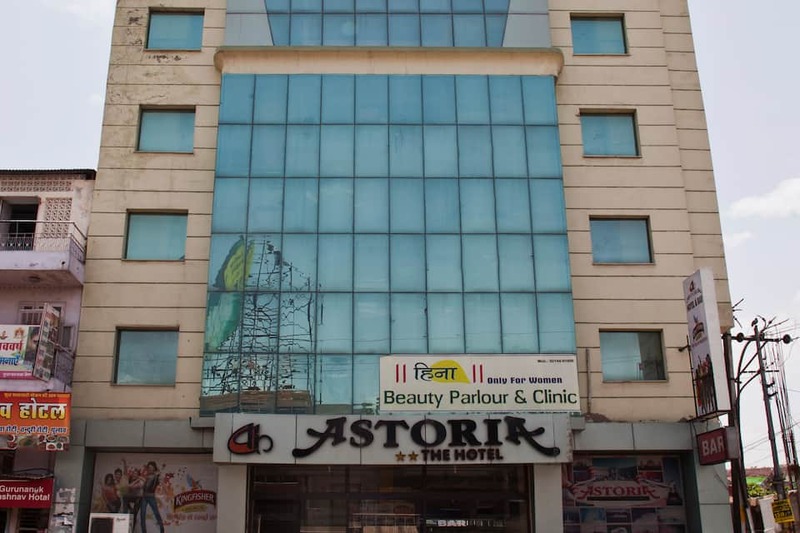 An accommodation in Jodhpur, Astoria The Hotel is accessible from the Rai Ka Bagh Railway Station (1 km) and the Jain Temple (5 km).Spread across 3 floors, this hotel has 24 rooms. 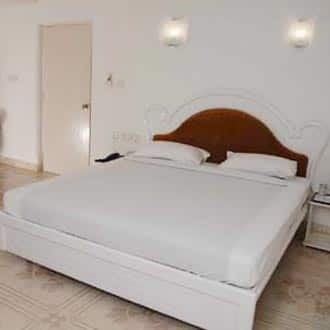 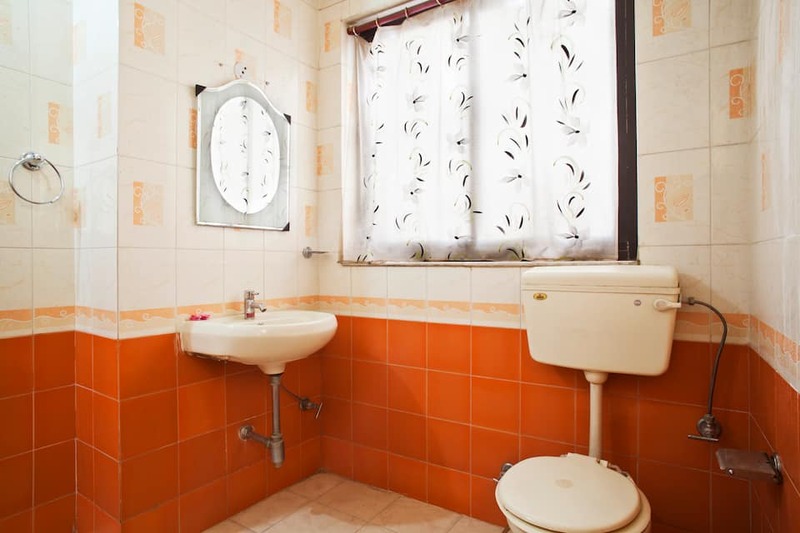 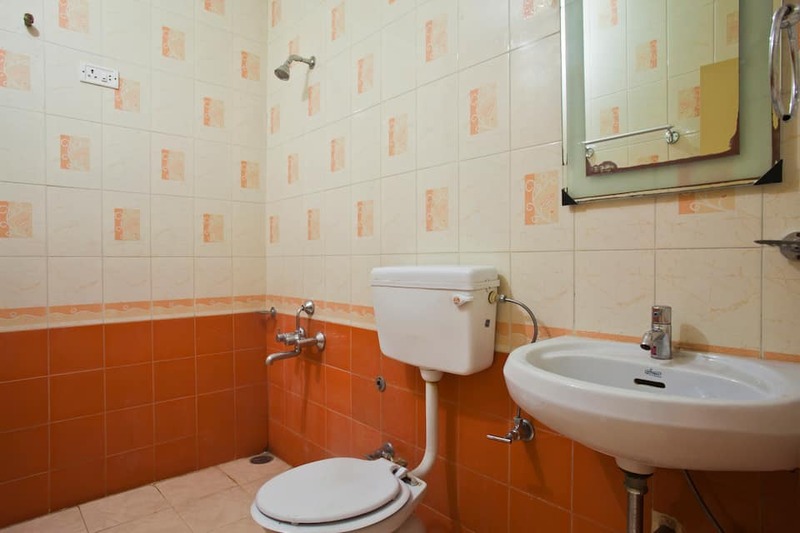 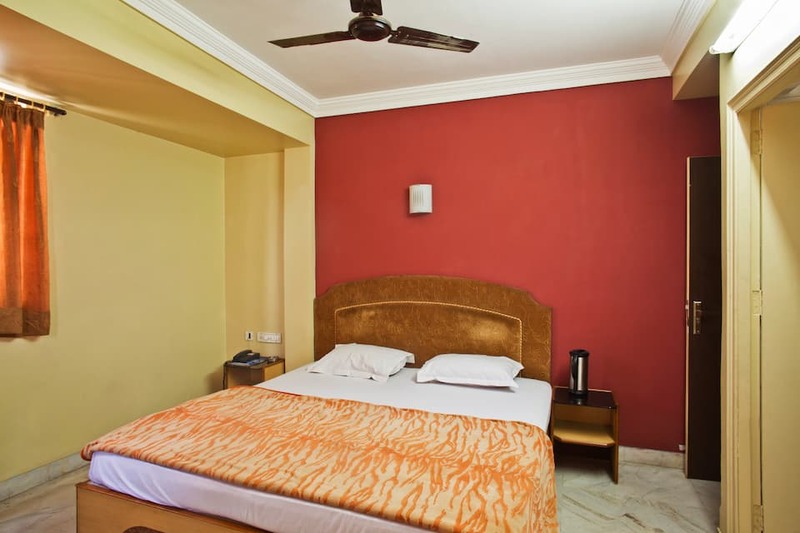 Each room has an attached bathroom with hot and cold water supply.This accommodation in Jodhpur operates a front desk and provides travel assistance to its guests. 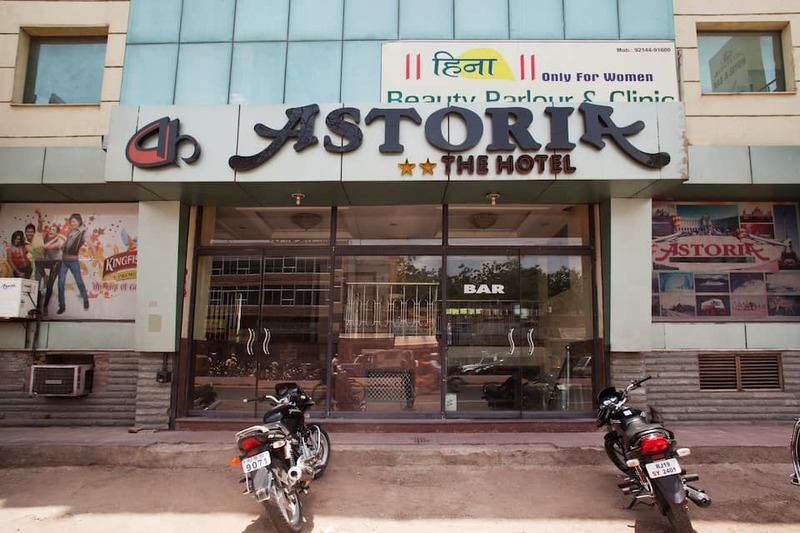 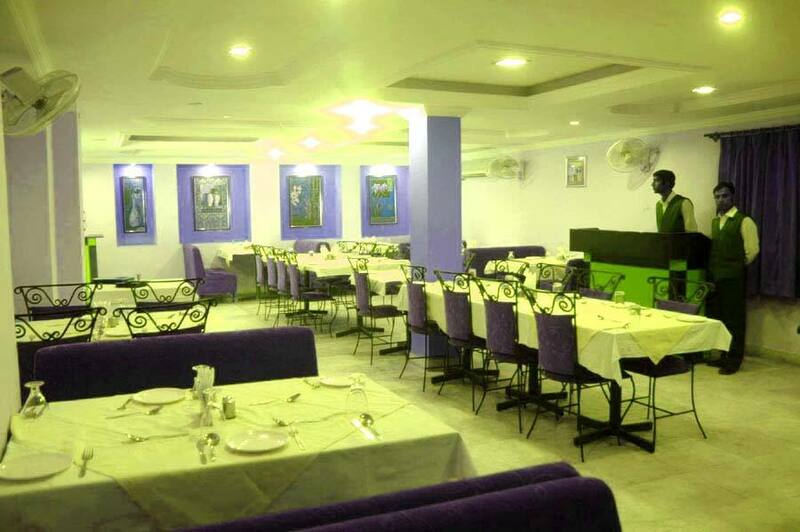 Astoria The Hotel is accessible from the Rai Ka Bagh Central Bus Station (15 km) and the Jodhpur Airport (10 km). 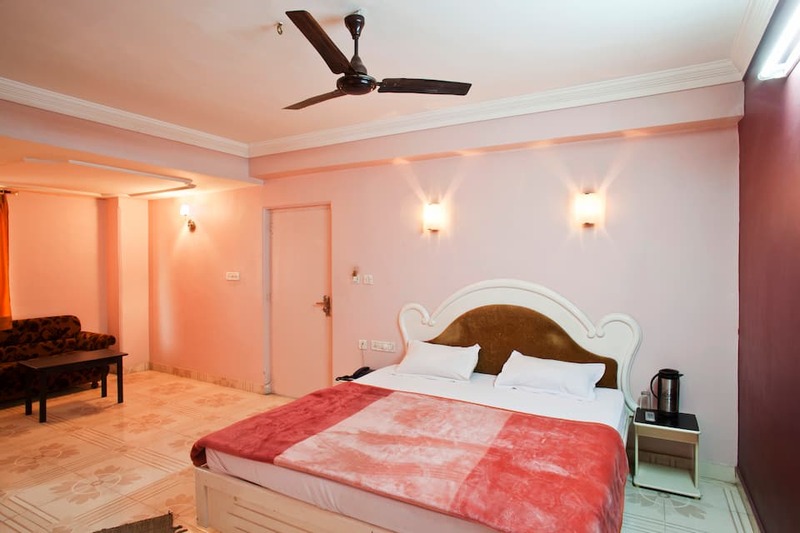 The Mehrangarh Fort (3 km), Jaswant Thada (2 km), and Bal Samand Lake (8 km) are a few places that guests can visit.